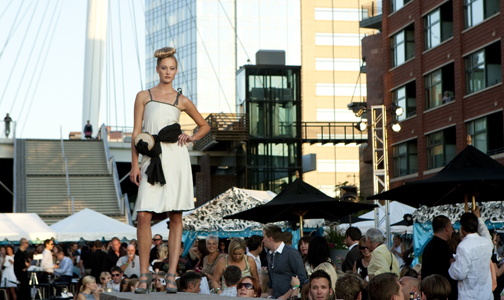 The Riverfront Park Fashion Show will be back this summer on Saturday August 11th. There will be a fabulous presale party on Tuesday, May 29th at the Four Seasons Pool Terrace. This will be an opportunity to purchase tables, cabanas and catwalk seats. There will also be discounted prices for general admission. If you are interested in grabbing tickets early, email Tobie at tobie@tobieorr.com or call 303.602.2978 to RSVP for this event.